***SOLD*** Must see and drive to appreciate! 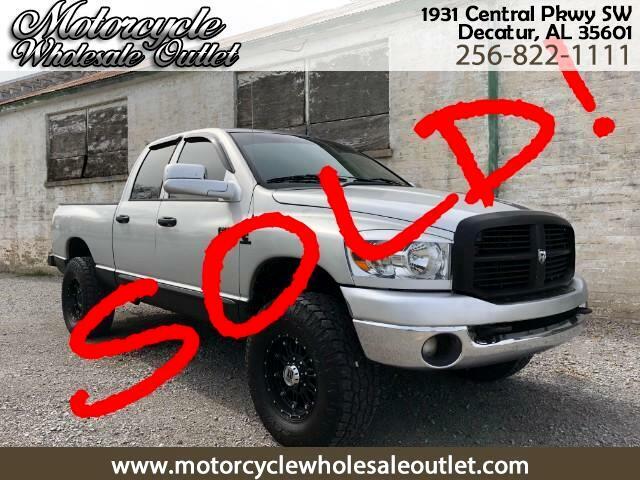 This 2007 Dodge 2500 runs and drives great! 5.9 Cummins with automatic trans. XD Wheels and Toyo Tires Flip over gooseneck hide away ball and ranch hand bumper. Clean glossy paint and NO RUST!! Truck does have an Alabama Rebuilt title after an accident in 2007 when it was 3 months old. Priced to reflect that. Ready to work or play! Call Dylan to lock down this extremely clean truck!